Stanton Chase-Korea, formerly KK Consulting Inc., has appointed Kim Kuk-kil as chairman. KK Consulting, one of the leading executive search firms in Korea, became a partner firm of Stanton Chase International last month, and changed its company name to Stanton Chase-Korea. “Stanton Chase International is one of the top 10 executive search firms in the world, and the partnership with Stanton Chase will help us provide better services through a global network,” Kim told The Korea Herald. Stanton Chase International, a member of the Association of Executive Search Consultants, has run 72 offices in 46 countries and covers all the major industries. Kim said that Stanton Chase-Korea is also a shareholder of Stanton Chase International and the joint marketing with other partner firms in the network will sharpen its edge in the executive search market in Korea. 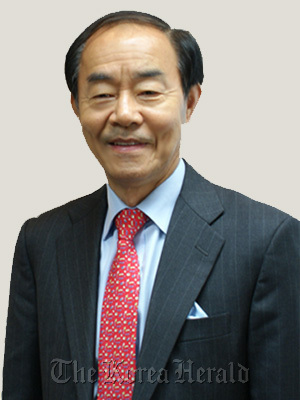 Kim, founder of KK Consulting, had worked at Ward Howell International Korea as president, after demonstrating his expertise at other major executive search companies. Thanks to his extensive network and experiences, KK Consulting delivered more than 1,600 successful searches, especially including those at the CEO and executive level.